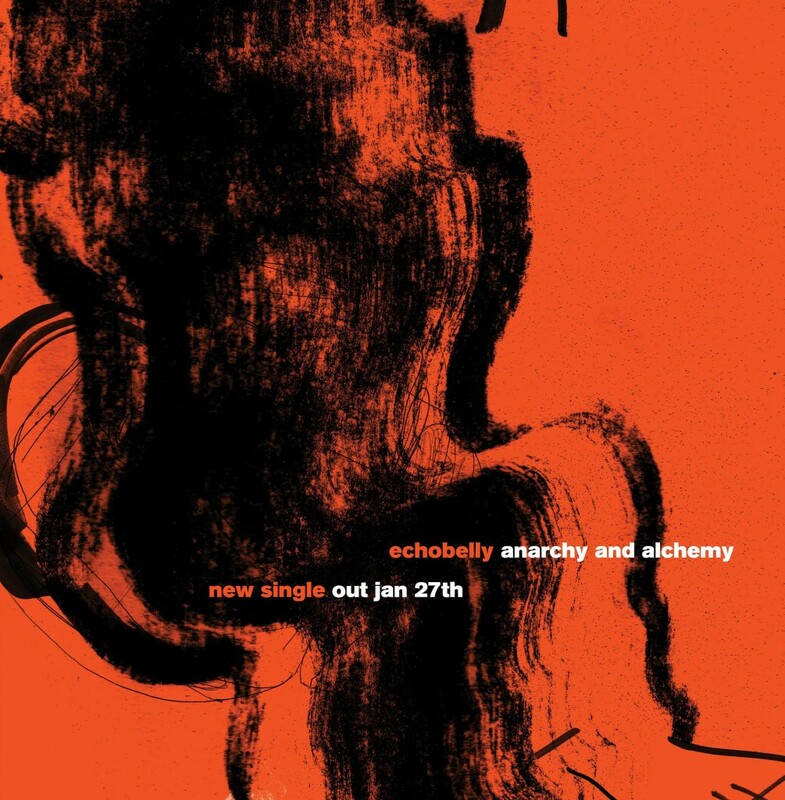 Our first single, the title track from the new album, Anarchy and Alchemy, is out now. Download from iTunes, Amazon Music and Google Play or stream via the usual channels, including Spotify, Apple Music, Amazon Music, Deezer and Tidal. If you’ve already pre-ordered the album through Pledge Music, you will automatically receive the single as a download.